Hannah Services and Hannah Clinical Social Work Services provide clinical social work services, online counselling/psychotherapy and on-line life coaching. Counselling and coaching services are available via SKYPE. Practicum supervision and clinical supervision services are also available. Debbra Greig is a Clinical Social Worker registered in BC. She acquired a BA in psychology from Simon Fraser University, a BSW from the University of Victoria and an MSW from Carleton University. Debbra is also an ordained minister with the International Ministry of Metaphysics. 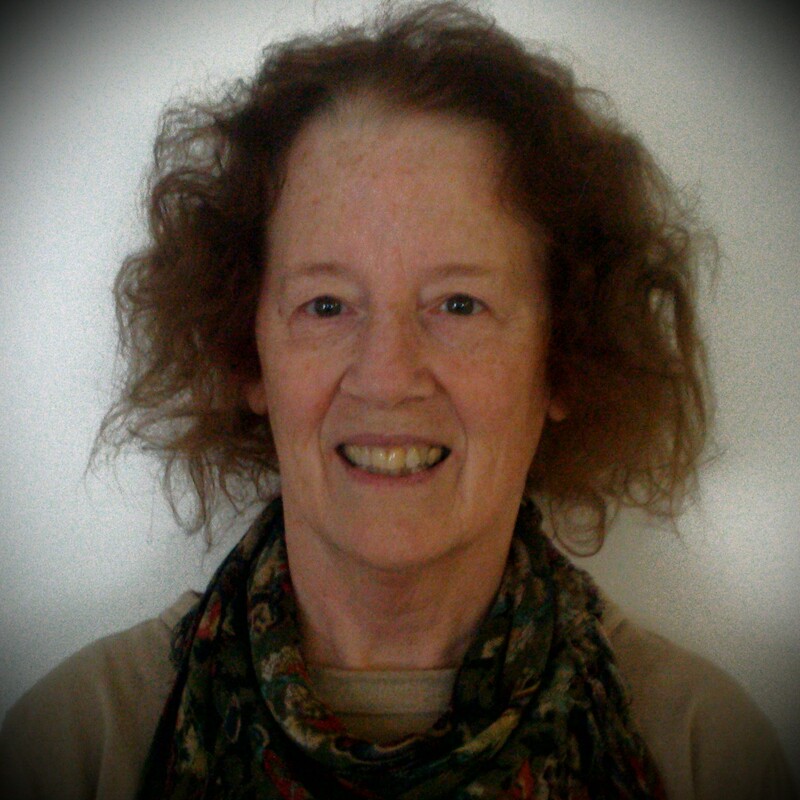 She has more than 40 years’ experience in social work and counselling.